Vehicle specifications may vary by market. Vehicle prices are subject to change without prior notice. Contact your local dealer for more information. A redesigned mesh comprising small spindle-shaped motifs perfectly captures the power and dynamism of the CT.
Optitron Technology, pioneered by Lexus, improves meter clarity with crystal-clear illumination on the dials and fully illuminated needles. A vibrant 10.25-inch multi-information screen offers convenient access to numerous vehicle features such as the audio, climate and navigation systems. The CT 200h showcases the beautiful shimamoku trim of alternating layers of dark and light wood veneers in the cabin. The CT 200h is powered by a 1.8-liter four-cylinder gasoline engine mated to a pair of electric motors. 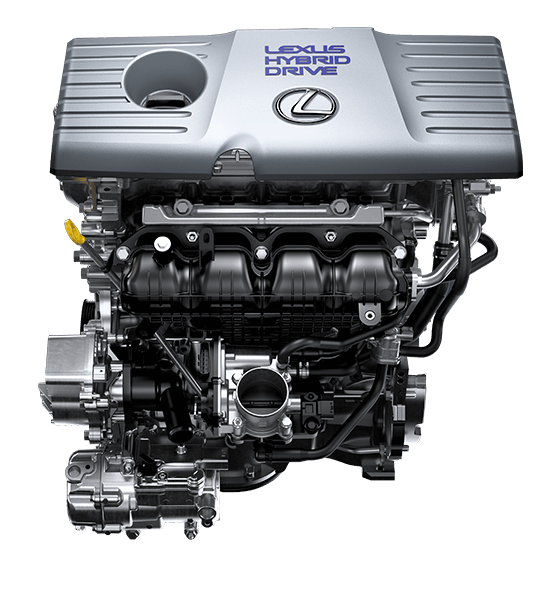 Lexus Hybrid Drive draws power from both electric and petrol motors, resulting in instant torque and surprising acceleration. Select performance to match your driving style with four drive modes: NORMAL, ECO, SPORT and EV. Optimize your driving pleasure with the CT’s impressive aerodynamics. Its streamlined profile, long roofline, tapered sides and sculpted bumpers result in an excellent drag coefficient of 0.29. Collision impact is greatly reduced with eight sensor-controlled SRS airbags lining the cabin, providing enhanced protection for all occupants. When you drift into another lane without a turn signal, the LDA system alerts you on the multi-information display and applies force to the steering. Drive with peace of mind, knowing that your Lexus vehicle is covered for five years or 150,000 km, whichever comes first. Be the first to get the latest updates and promotions on the CT 200h.